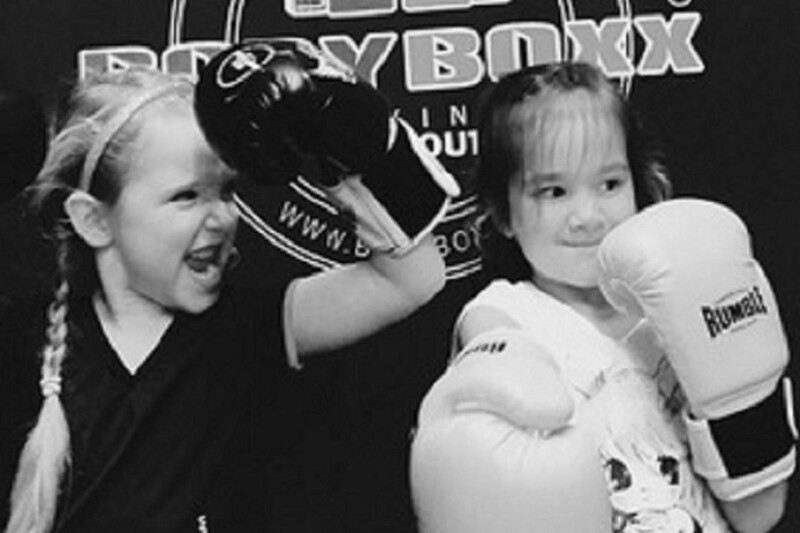 Boxing is a great workout, the most challenging of all sports Our goal at BodyBoxx is give our clients a tough and intensive training To get them to feel better and more confident about themselves During our workouts we train fundamental skills such as speed, strength, focus, coordination, mental toughness etc. 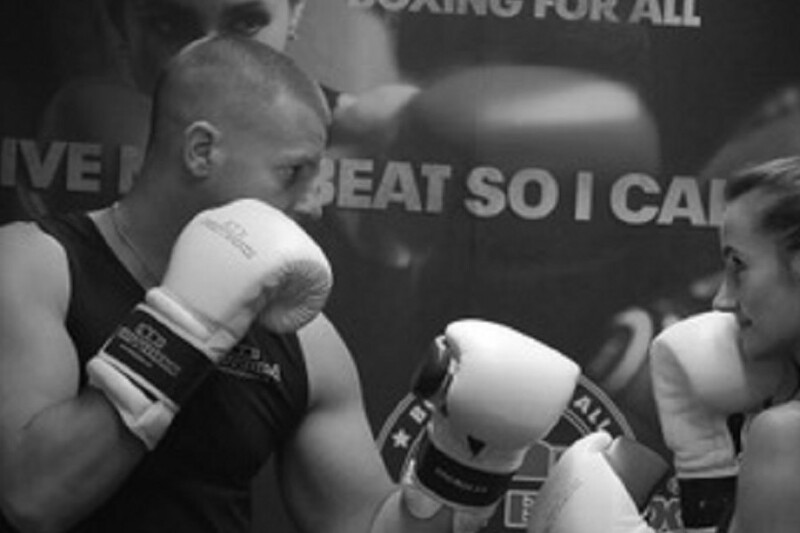 Our fitness boxing and skill training is intended for everyone at every level. Camp Kickboxing (Kick)Box conditioning training: improve your boxing skills with High Intensity Interval Training. Camp is a type of (kick)boxing training which focuses on technique and boot camp exercises. The better the technique, the better the results. Hitting through sparring. TRX Suspension Training with High Intensity Interval Training. The TRX Suspension training is a lesson designed for improving strength. During the TRX training you use gravity and your body weight to complete the exercises. More standard fitness exercises are also mixed into the training. The Pilates-method is a unique system that consists of stretch and strength training exercises. With Pilates you learn how to activate your deeper muscles. It a chain training which helps to activate your whole body. Very effective when combined with boxing. We also offer Close Quarter Fighting System (CQFS) self-defense lessons. Within CQFS we work with natural human reactions such as to Freeze, to Flee and to Fight. Hitting through sparring. 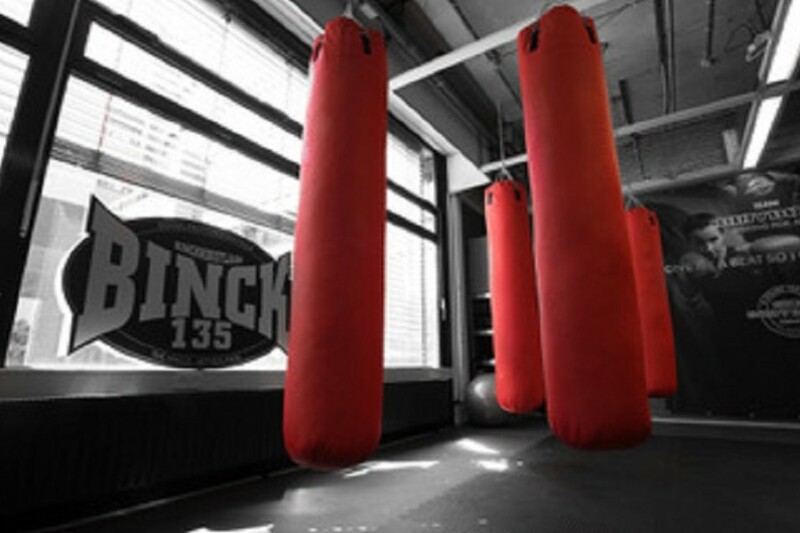 In our gym you can train at your own pace using the heavy bags, and/or use the boxing ring for sparring and/or do strength training in our designed for purpose fitness area.